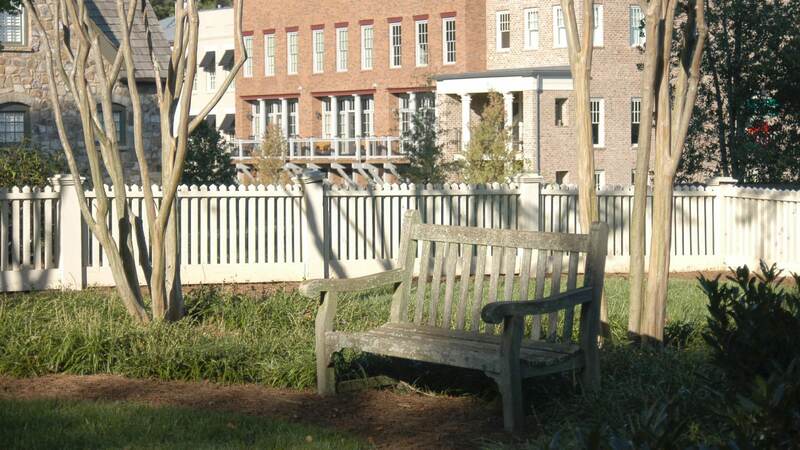 The Vickery community master plan was originated by the well-known firm of DPZ. 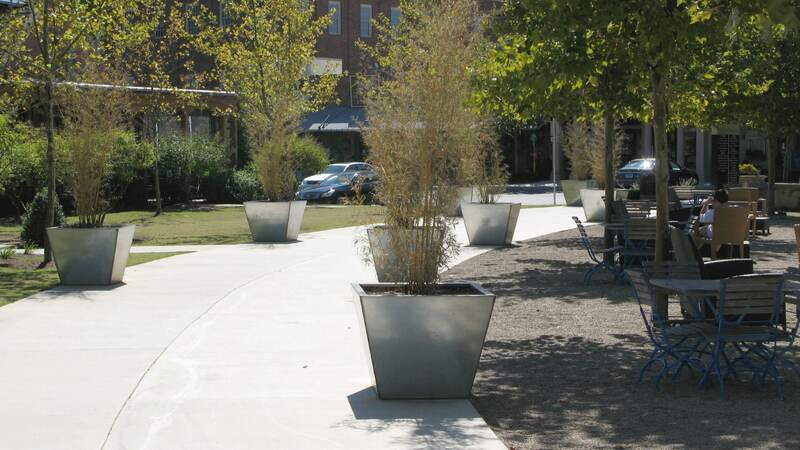 TSW was hired to carry the plan forward from concept to implementation. 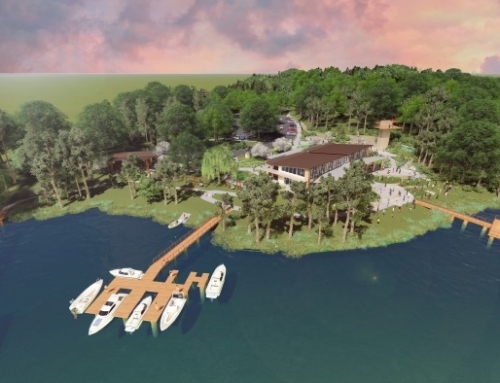 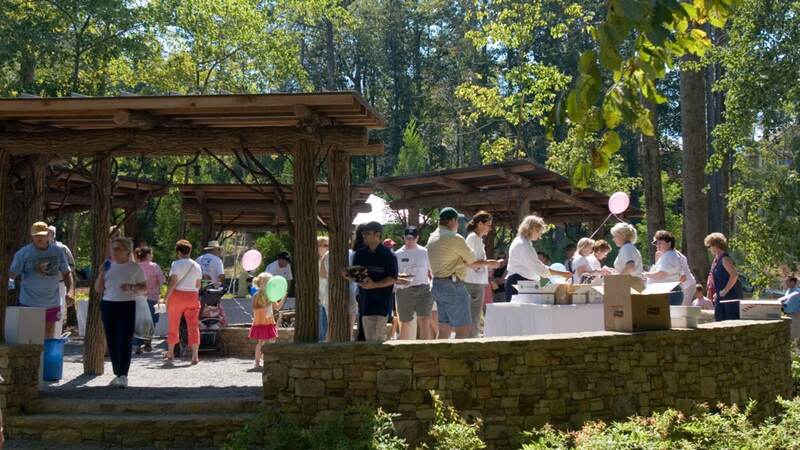 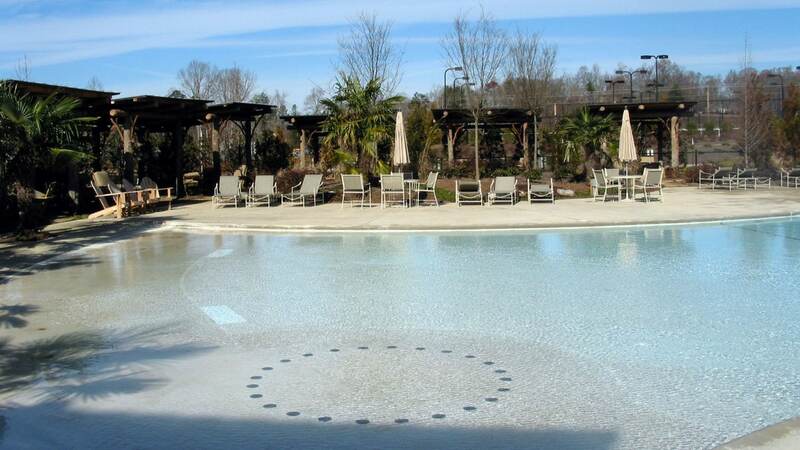 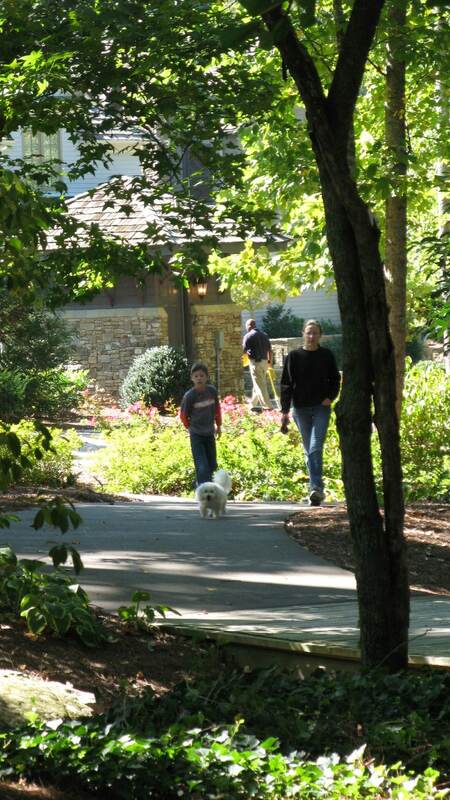 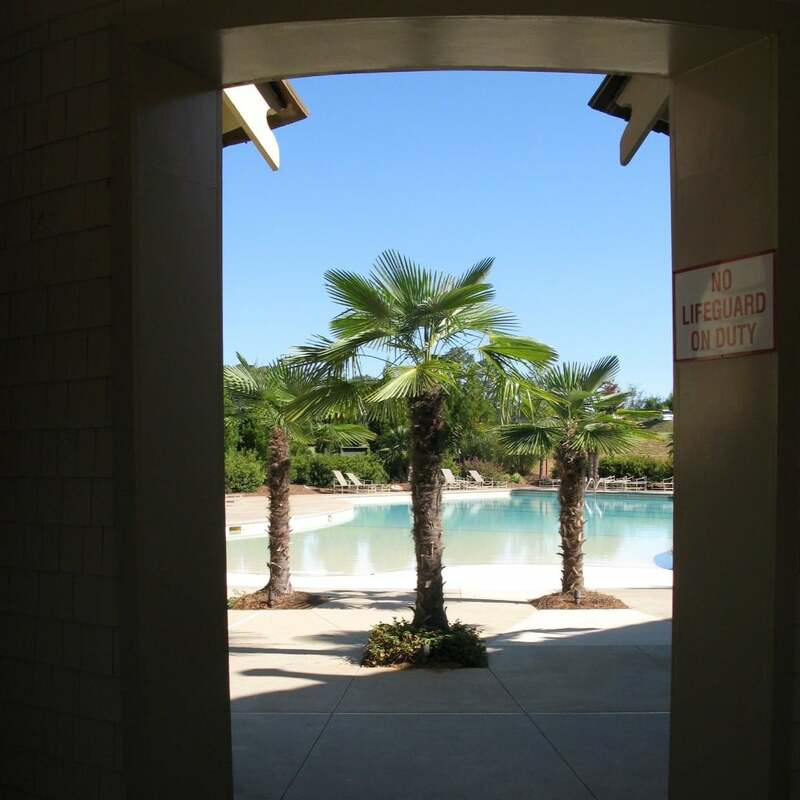 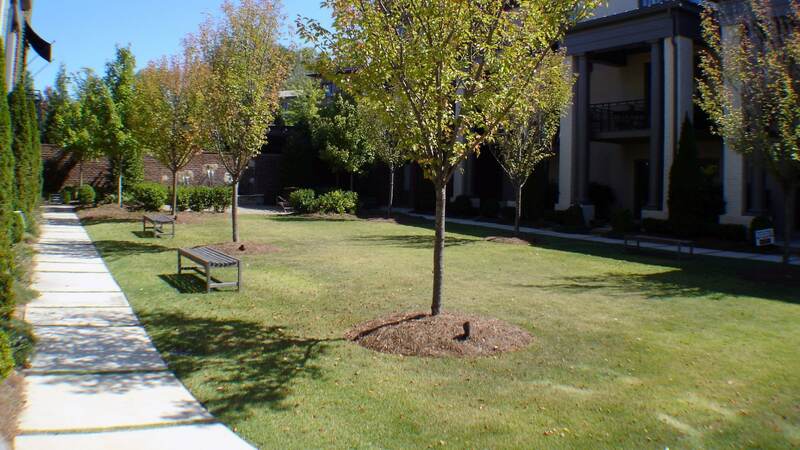 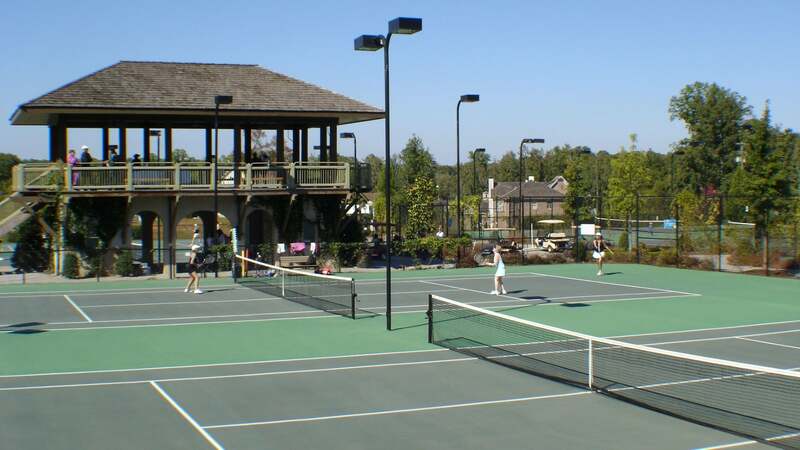 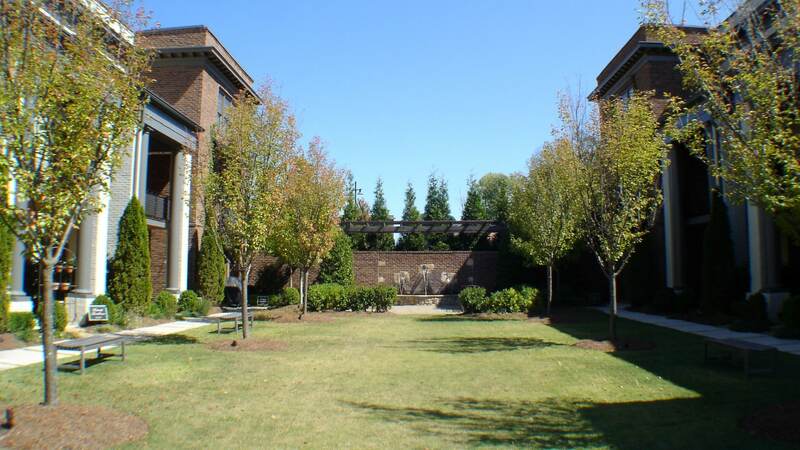 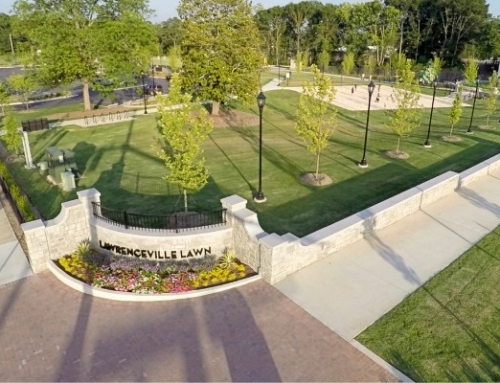 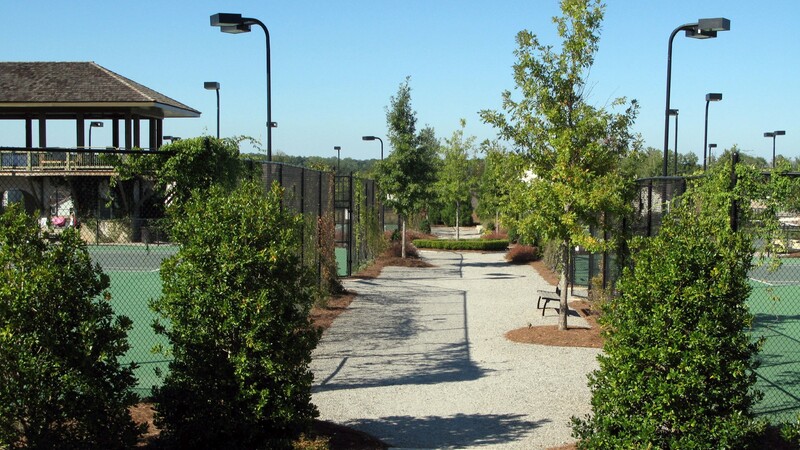 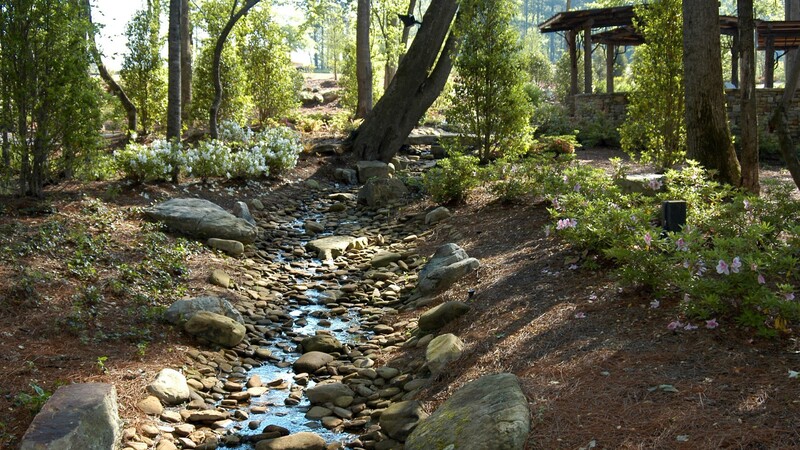 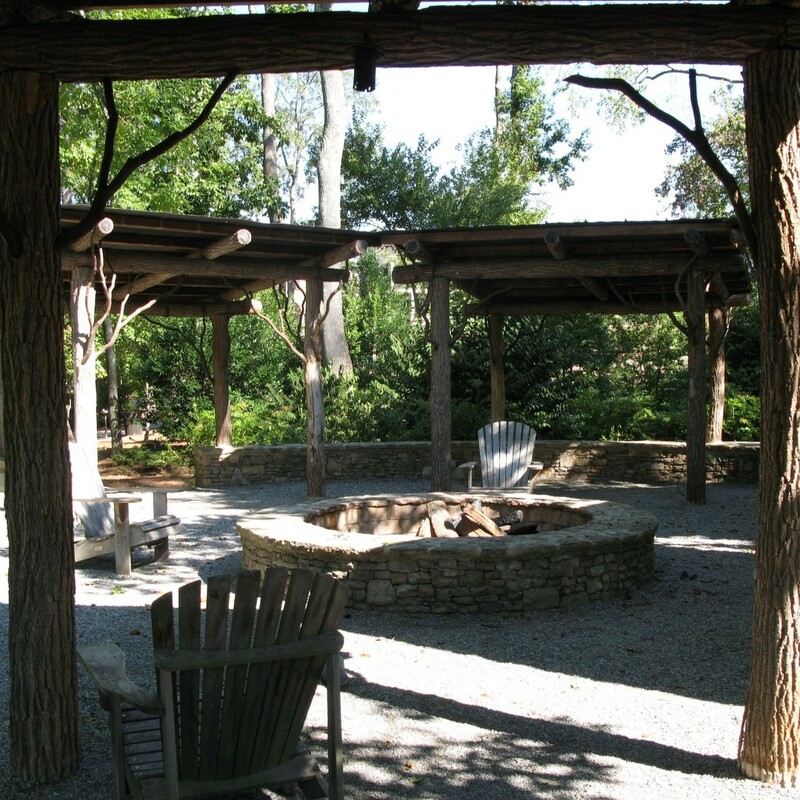 As part of the landscape design process, TSW was involved in the creation of several of the parks and open spaces that are found throughout Vickery. 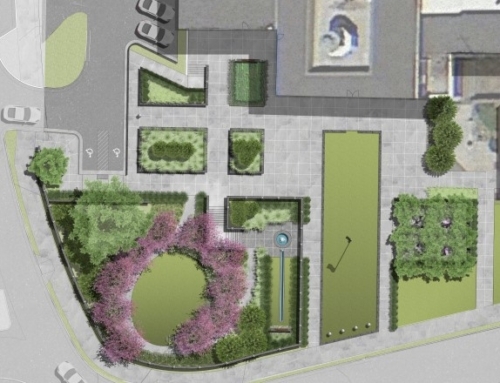 The design intent was to create a park network where residences were located within walking distance of at least one park. 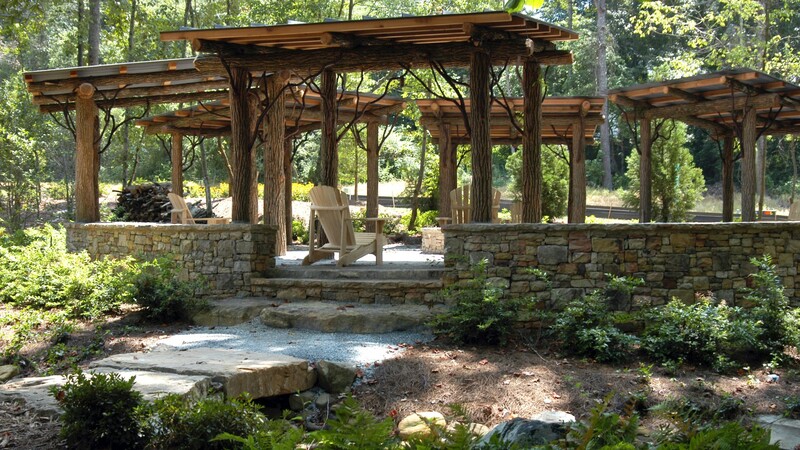 TSW completed grading, site layout, and hardscape design for the parks. 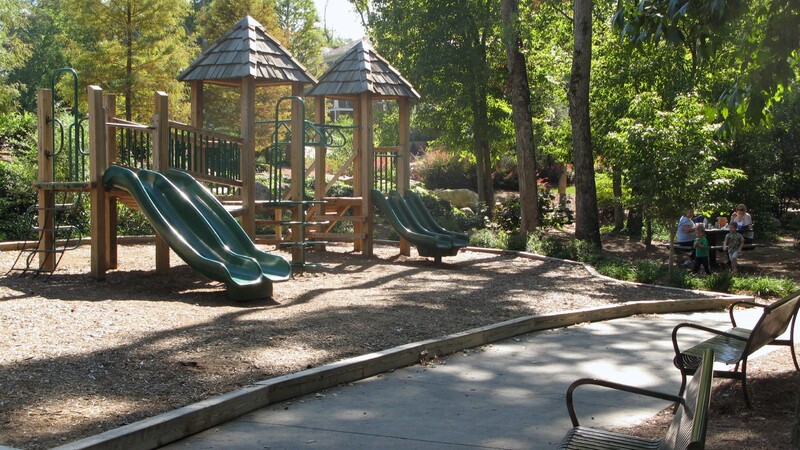 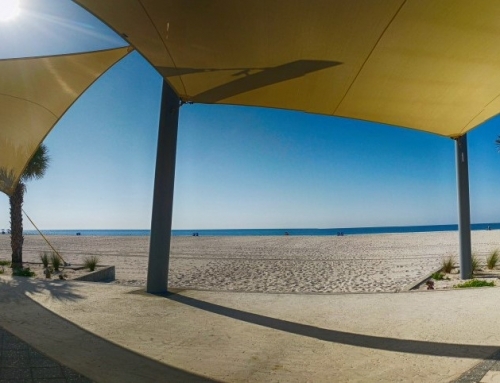 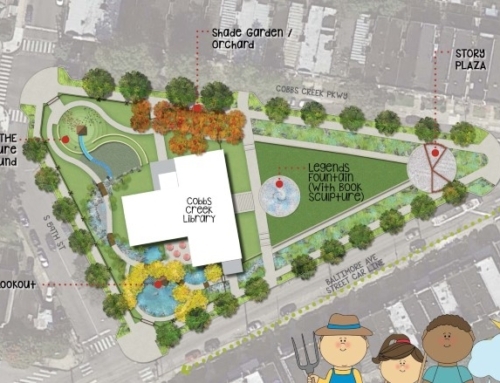 The parks range from small pocket parks to neighborhood playgrounds to passive open spaces.